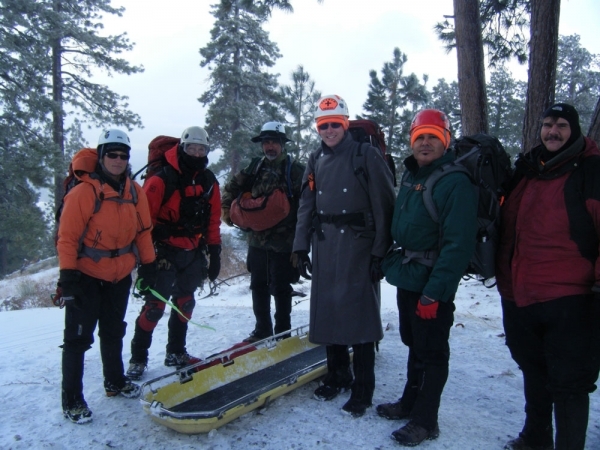 The Wrightwood/Phelan Search and Rescue Team, Unit #239 was established in 1991. 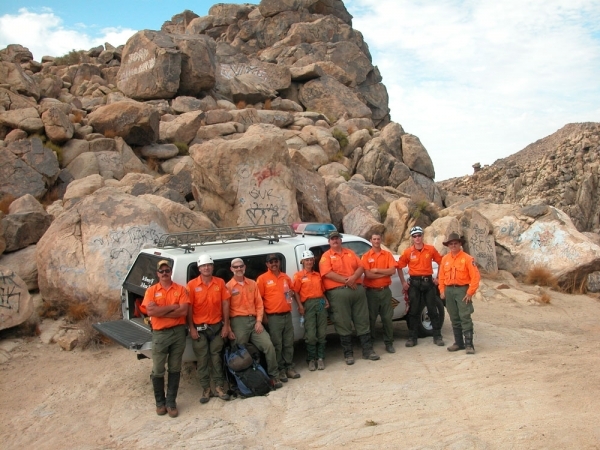 The team members are exceptional men and women who volunteer their time to assist the San Bernardino County Sheriff's Department in its effort to locate and rescue individuals within the vast terrain of the county. The members of this team are volunteers with different backgrounds. 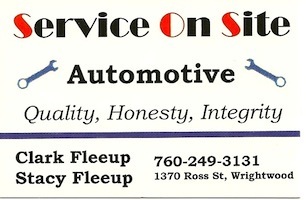 We have postal employees, engineers, business owners, a variety of professionals and many tradesmen. All are non-paid citizen volunteers. Members may also become reserve deputies and function in special assignments. Again, the common bonds are their unselfishness and personal sacrifices and dedication. The emphasis in this type of volunteer organization is teamwork. This team is a partner in the Sheriff's organization. 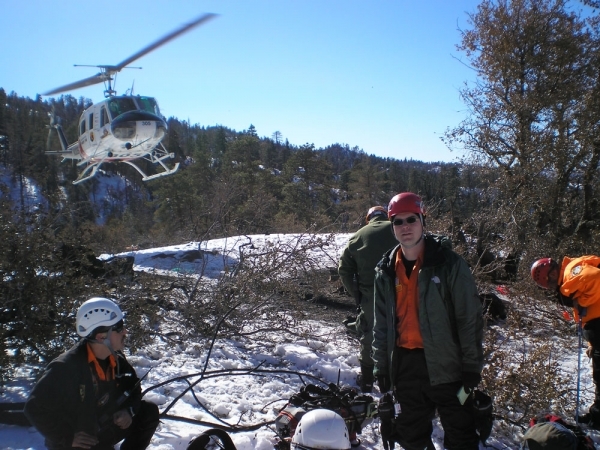 Wrightwood/Phelan Search and Rescue offers a variety of SAR services - the main ones being; mountain and canyon search and rescue; civil emergency response; and public education. There is no charge for these services of the team. They are described in more detail below. The mountains, canyons, and surrounding deserts of the Angeles National Forest present a tremendous variety of outdoor recreation opportunities to southern California residents and visitors. 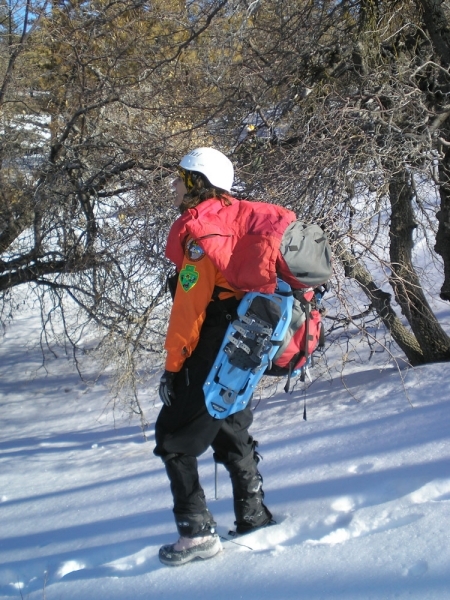 The Wrightwood area is a popular destination for many skiers, snowboarders, mountaineers and backcountry enthusiasts. 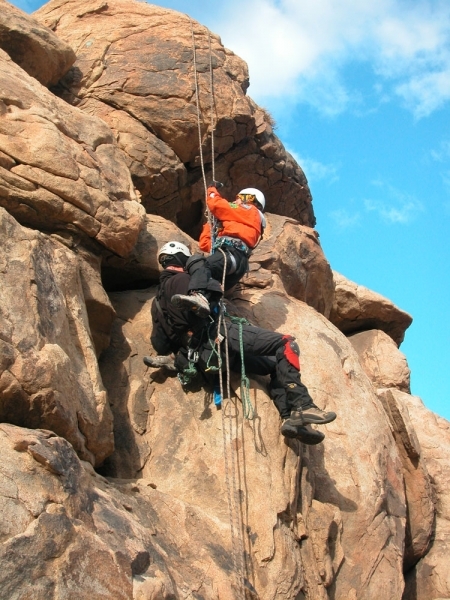 These same attractions become hazards to the unwary and to Wrightwood/Phelan Search and Rescue Team members when called to assist those in trouble. We partner with local law enforcement, as well as other search and rescue organizations in San Bernardino County in our region of the United States. To manage this risk, the team trains continuously to sharpen important skills. 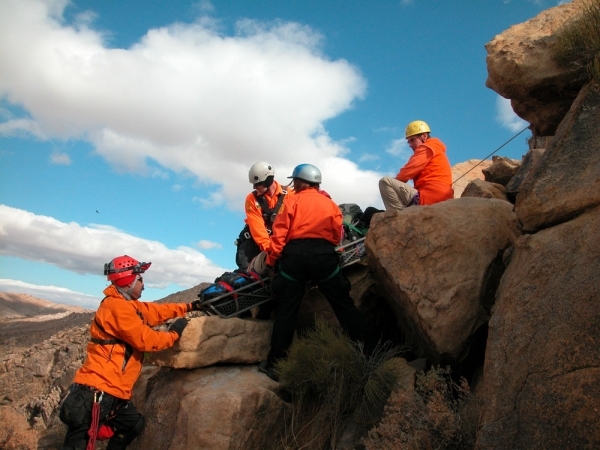 Every team member is trained and equipped to provide search and rescue and first aid services in all types of terrain and in all seasons. Search and Rescue personnel are important assets to the sheriff's department whenever an emergency occurs. Wild land fires are regular events in Southern California. SAR teams are often called out to assist with evacuations and security in areas that are being threatened by wild fires. In recent years these same fires have resulted in severe mud slides and flooding in low-lying areas of San Bernardino County. SAR teams are primary for rescues, evacuations, and recoveries throughout the rural areas of the county when these types of disasters occur. Teams are also prepared for similar roles in the event of an airplane crash or a major earthquake. Our primary program is Hug-A-Tree, a forty-five minute program for children and families using a slide presentation and other audio and visual aids. Hug-A-Tree emphasizes how to not get lost, and in the event you do get lost, how to respond to the situation. The Wrightwood/Phelan Search and Rescue team is the only team in San Bernardino County that is certified to present the Hug-A-Tree program. 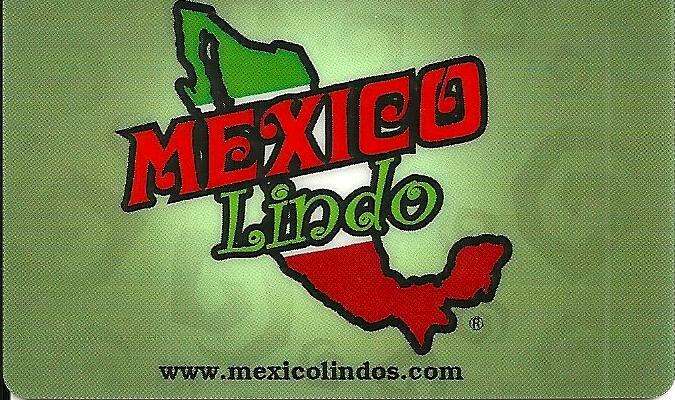 We have presented this program to more than ten thousand people. 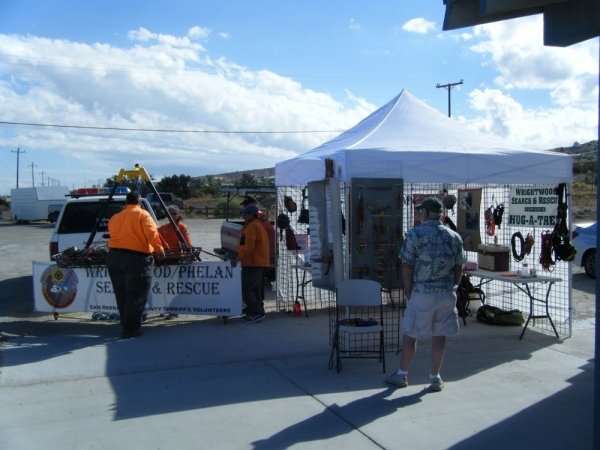 We also produce and distribute free pamphlets on desert survival and travel, winter camping and safety considerations and earthquake preparedness. The Wrightwood Search and Rescue team also provides a free child's fact sheet for families, which includes fingerprinting and suggestions for protecting your child.